Buy Bacteriostatic Water 30ml at PeptidesForSale.net. For the best quality peptides and research chemicals, PeptidesForSale.net has what you need. Bacteriostatic Water for Injection is sterile solution that contains .9% benzyl alcohol (9mg/mL). 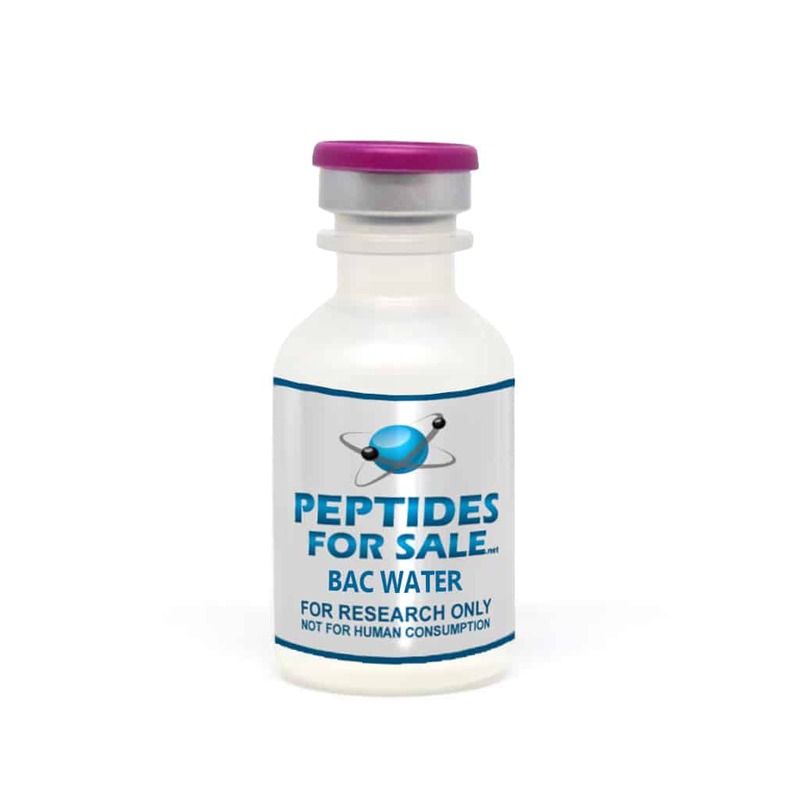 Buy Bacteriostatic Water online with other USA Peptides at PeptidesForSale.net.